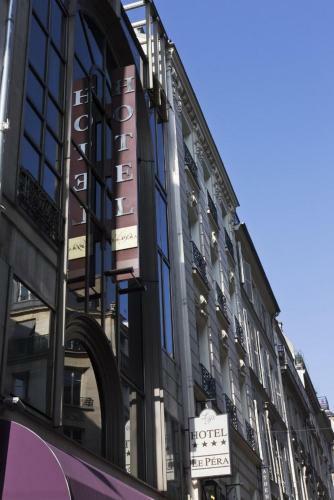 Le Pera sits between Place de la Madeleine and Opéra in Paris 8th arrondissement. 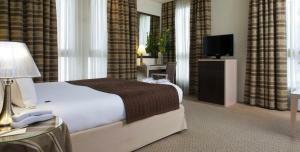 Its elegant and functional rooms and suites feature floor-to-ceiling windows. 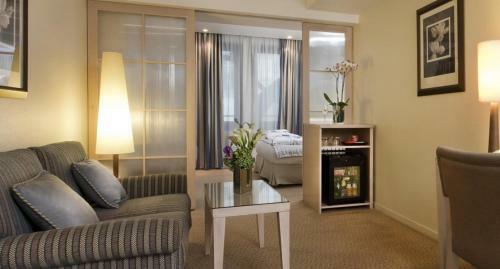 Some have a private balcony with outdoor furniture. 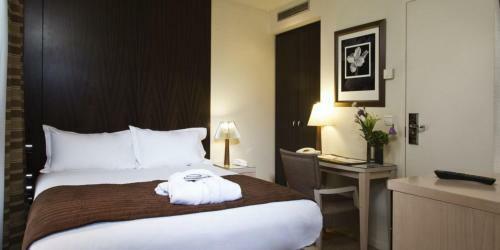 All of the rooms at Le Pera are air-conditioned and have a flat-screen TV with satellite channels. 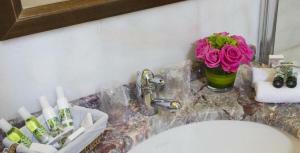 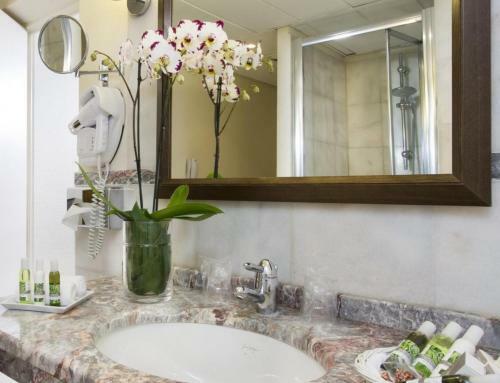 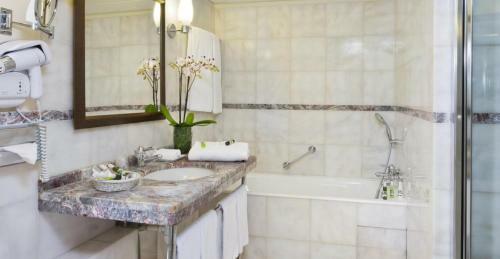 The spacious suites feature marble bathrooms with a bathtub. 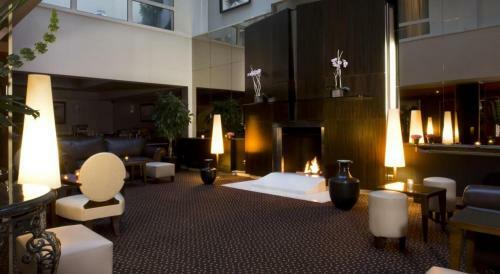 In the winter months, relax in the lounge bar next to the fireplace. 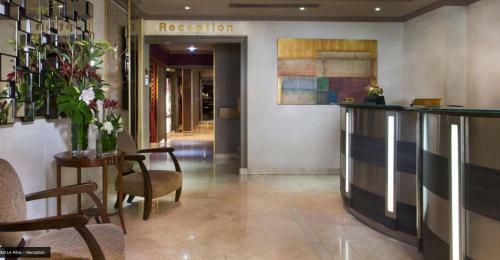 The buffet breakfast is served daily from 07:00 to 11:00. 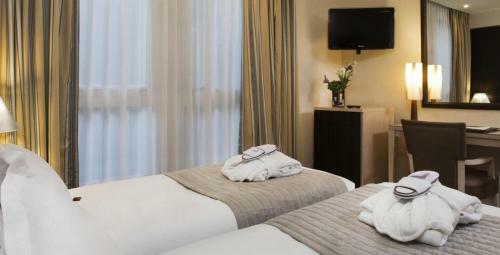 Room service is available for breakfast, lunch and dinner. 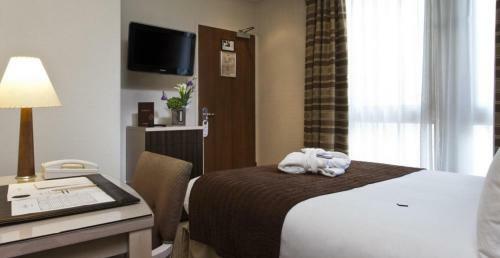 A private on-site car park is available at an additional cost. 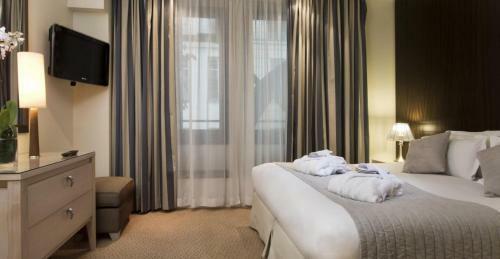 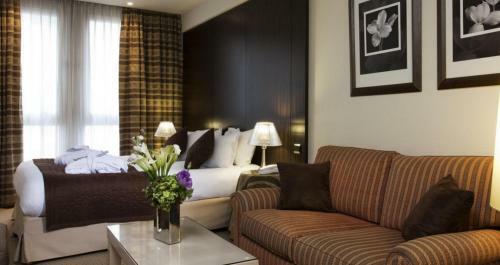 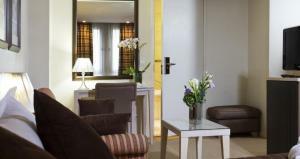 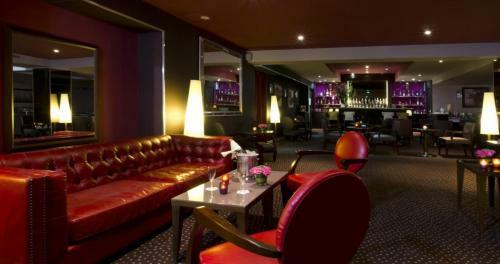 Le Pera is 300 metres from Auber RER station, which provides direct access to Chatelet and La Défense business district. 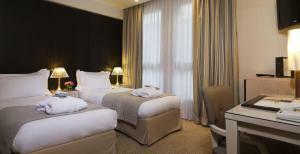 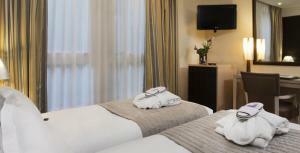 A minibar, free Wi-Fi access and a radio feature in this air-conditioned room. Rate: € 153.00 ... € 381.00; select dates below to get current rates. 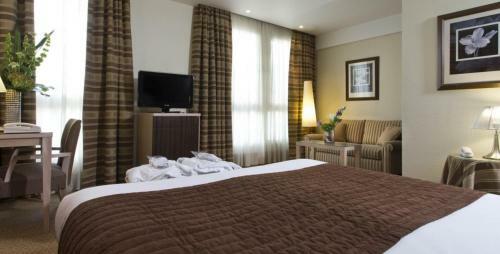 Rate: € 193.33 ... € 381.00; select dates below to get current rates. 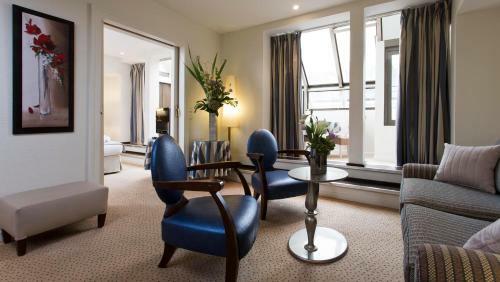 This larger room features a seating area, a minibar and air conditioning. Free Wi-Fi access is provided. Features a spacious marble bathroom with bathtub and a separate seating area. 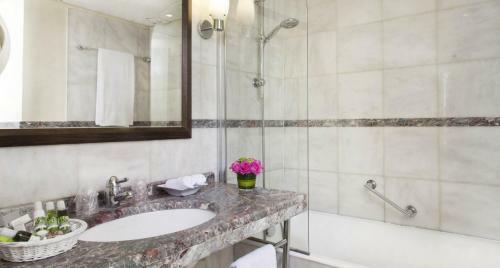 This more spacious suite features a large marble bathroom with bathtub and a separate seating area.